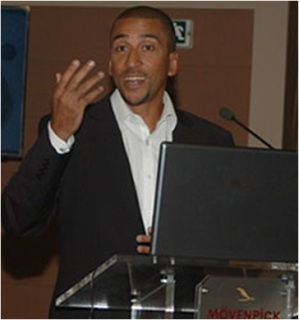 ‘To be, or not to be.’ That was the question posed as the former Trinidad captain, David Nakhid, took to the stage at Aarhus’s Helsingør Theatre in late October as part of the Play The Game conference, and joined by Jerome Champagne, for what was the first FIFA presidential debate in the organisation’s history. Up against a seasoned and formidable campaigner in Champagne, the largely unknown Nakhid was an impressive performer – sharp, sometimes outspoken, thoughtful – and scored (in this observer’s opinion) a points victory against the Frenchman. Champagne, Nakhid quipped, would make a good General Secretary to his President. Thirty-six hours later, Hamlet’s famous question took on new prescience. Nakhid’s candidature was ‘not to be’ after it emerged that one of the federations to nominate him, the US Virgin Islands, had also nominated another (as yet unnamed) candidate rendering it invalid and forcing him out of the race. Nakhid has since taken the decision by FIFA’s ad-hoc electoral committee to the Court of Arbitration in Sport, but although a procedural calendar was promised ‘within days’ in mid-November, this has still not been made available. Neither Nakhid nor CAS responded to SportingIntelligence’s request for an update, but we understand that the final hearing will be held this Friday (11 December 2015). ‘The law’s delay, The insolence of office’ seems to have brought an end to Nakhid’s candidature before it even really began. 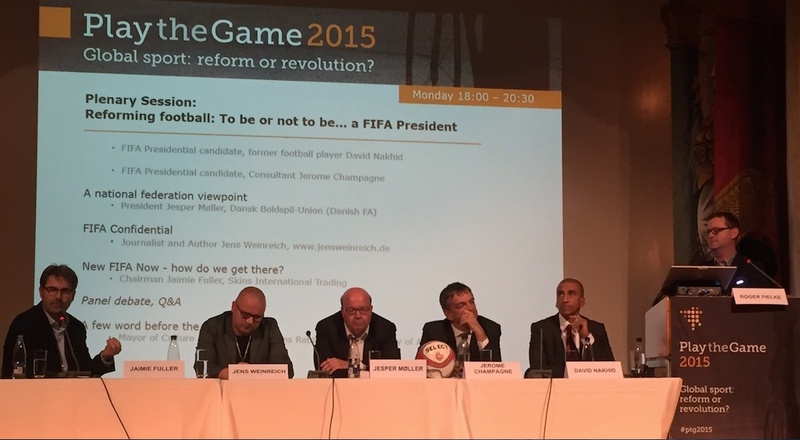 But what of the candidate, and what of his ideas for FIFA? They still retain a relevance if only because we can contemplate what might have been. The day after the debate, SportingIntelligence sat down with Nakhid in what his last major interview before his expulsion from the presidential race. 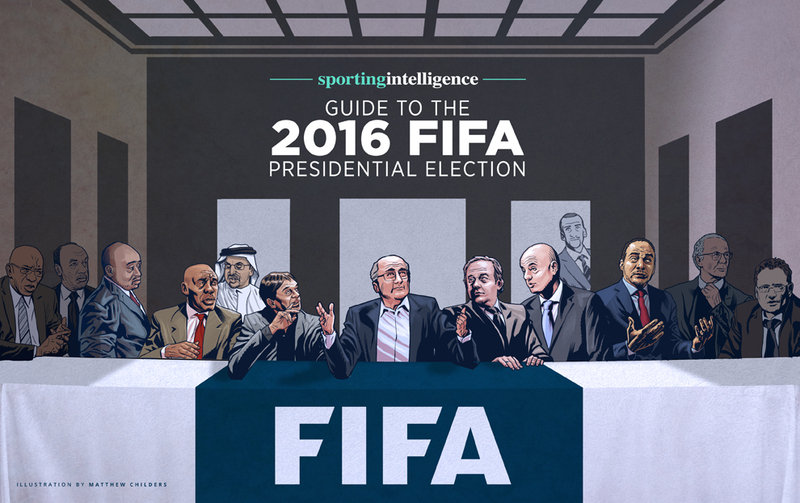 For the first time in FIFA history we have a presidential election with more than two candidates. Has the size of the field surprised you? To be honest, yes it has. And we are happy that the size of the field has expanded. It augurs well for the democratic process. I would think a new FIFA, a new image of FIFA, should be sent to all the stakeholders. Does it make your job more difficult or more easy having a large field and presumably a more fragmented presidential race? Well, our job is going to be difficult anyway. We have to run a classic campaign of travelling all over the world to meet with most of the member associations and to present our message; and we hope that we can have a message that resonates to all and sundry. Are you able to say which member associations have nominated you and where your key areas of support are likely to be? We prefer to keep it private, based on the wishes of those ME’s. But we have been able to muster support from several confederations and we hope that we can have more in-depth discussions with those confederations as well. [Editor’s note: It turned out that Antigua & Barbuda, Guyana, St Lucia and native Trinidad & Tobago nominated Nakhid. The US Virgin Islands nominated Nakhid and a second candidate too]. We’ve seen in the past, under the old FIFA I suppose, just how important the Caribbean Football Union was in FIFA electoral politics. Are you going to be looking close to home initially for your support? I think it’s important that if you can rally the momentum especially in your own region, and then you take your campaign more globally, I think that should always be the strategy; and that’s what we’ve done and we’ve had the endorsement of the CFU, and we hope eventually [to] galvanise the whole region and finally all the confederations. Are you confident that that endorsement will translate into votes? I mean, that’s a pretty significant endorsement, the CFU. Yes. We think that’s an awakening so to speak within our region, and a reference point for those outside of the region. So we hope that of course we can now relay our message in a more substantial way, and eventually get the votes comfortably. And what is your message to world football? 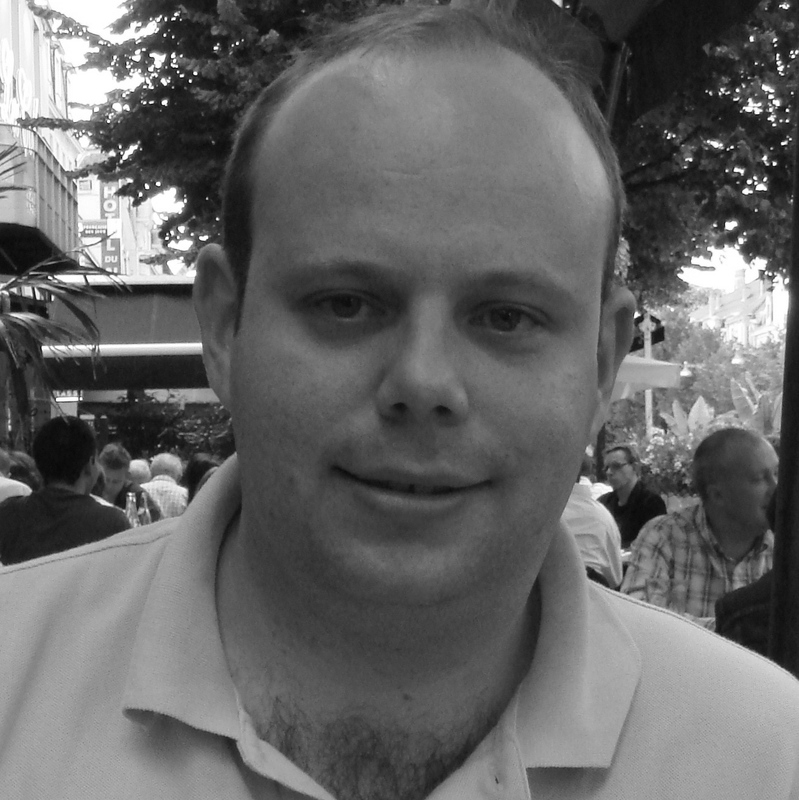 Our message is one of redressing the imbalance that exists in the global game. Of course, making FIFA relevant to all the stakeholders. And in doing so revive, or reimage FIFA in a way that’s credible to all the stakeholders, especially to those people that love the game and trust in the institution that FIFA can be. Does FIFA need a renovation or does it need to be knocked down and rebuilt from the start again do you think? FIFA has a lot of good people. FIFA has done a lot of good things, so we don’t advocate the dismantling of FIFA whatsoever. We advocate that what has been done, basically getting rid of those that have brought FIFA to this sorry pass, and then we bring in the people that can change the image of FIFA and restore its credibility. And that happens with other major institutions, in financial institutions, so we don’t advocate the knocking down of FIFA whatsoever. As a player you played all over the world. Earlier this week you addressed the Play of the Game conference in Denmark and spoke of some of the racism that you encountered, and you also talked about racism in respect of the Russian World Cup. If you became FIFA president would you demand stronger action to counteract racism ahead of World Cup 2018, and would you maybe threaten the ultimate sanction, which would be to take away the tournament if Russia didn’t do something more proactive to tackle its racism problems? Well let’s be clear. All those issues you raise, they are distinct and separate. It doesn’t have to end or begin with the taking away or sanctioning of the 2018 World Cup. We believe that Russia deserves to have a World Cup as well. The game needs to be taken to that part of the world. But by the same token it’s very important that we realise that Russia needs to address the problem in a more substantive way, and we’re not heartened by the utterances that have come from the officials by blaming players and so on, and pretty much sweeping the issue under the carpet. We hope to have on a consultative basis, talks with Russia to see how they can address the problems. That’s one of the reasons we love taking the game to corners of the globe because you introduce a kind of multiculturalism and a diversity to their people that they probably have never seen; and that can only augur well for the societal development, which is in the interests of FIFA on a human level, and increases the interest in the game in that particular country as well. As a player for Trinidad and Tobago, you obviously came into close contact at times with Jack Warner, the notorious former head of CONCACAF. Could you just give us some idea of what that was like as a footballer, dealing with such a complex and controversial individual? My contact with him has always been one that is very volatile. We didn’t have the best of relationships. But I was a player captain, and to be a player captain under someone like Jack Warner, who pretty much I’ve always spoken out against since I was 24 – and as I stated yesterday, when it was not in-vogue to speak about Jack Warner and his corrupt ways – so Jack Warner is a non-issue for me right now. We don’t intend to be further defined by Jack Warner. He was never a construct of the Caribbean because he never benefited the Caribbean in any way, and we move on and we leave Jack Warner behind, and his place in history. I can’t imagine Jack Warner would be the sort of person who would take kindly to an outspoken, and as you say yourself, a volatile character. Are there any examples you can give where you came into direct conflict with him when you were Trinidad’s captain? When I was Trinidad captain, I’ll give you an example of the 2000 CONCACAF Gold Cup semi-final, when the first time in our history we went to the semi-final. I had convened the players and some of the officials, the technical staff, to discuss the prize money and the sharing, the distribution of the prize money, which we thought was appalling. And of course he had his people within those meetings somehow, and he found out and after reaching the semi-final – something we had not done before and since – the players and I were fired, both as captain and player, and the coach was fired because he was at the meetings, and they were all for the betterment of the players. So he’s never been one who’s been interested in player development, or any development. He has been someone who was there to benefit himself, as has been proven. So we move on from Jack Warner; now we go forward and present the Caribbean and our region in a different light, and we hope that our message resonates. What do you make of UEFA, the way that UEFA has handled itself with respect to this forthcoming election? It’s at once the most wealthy and the most powerful confederation, and yet it couldn’t come up with a candidate almost until the twelfth hour; it seemed to be backing Sheikh Salman, then came up with its General Secretary Infantino? I think it has been a bit insulting that they were prepared to try anyone and I think it was a bit disingenuous. And obviously they had their reasons for wanting to have a plan B, and it’s their right to have a European candidate but I hope that it will not just be a case of Europe strictly for Europe, and a case of listening to the message of the other candidates on what’s best for global football. What do you think of their plan A, which was seemingly to back Sheikh Salman, who has numerous allegations against him with respect to human rights abuses in his own country, Bahrain? Well I imagine Plan A was Platini. Sheikh Salman was probably plan B, and now we have plan C which is Infantino. They are free to discuss and decide how they want to take it forward; I might not be in agreement but UEFA tends to look after the interests of UEFA, and that’s what we intend to let all the confederations know, that if they look after their own interests they would not see themselves as just a reference for a vote for UEFA or for Asia, or for the power brokers that exist within the game. Do you think world football could be healed after the scandals that we’ve seen this year and in recent years? Absolutely. Other sports and disciplines have come back from terrible fallout like we’ve seen at FIFA, or worse. So we absolutely have the people within football who can heal the organisation and we think now is the critical time for someone who played the game at all levels, and has been involved in the game for most of his life, to take the reins of FIFA and push his vision forward for the betterment of global football.